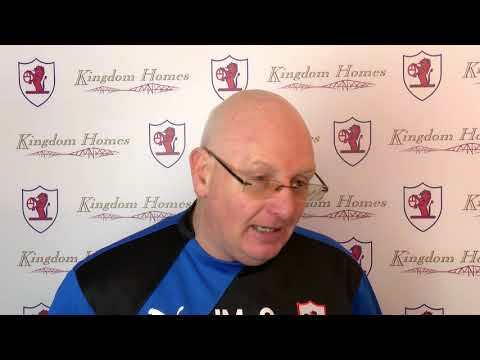 Rovers Down South had their annual tribute evening on the 8th of March in conjunction with the Former Players Association. 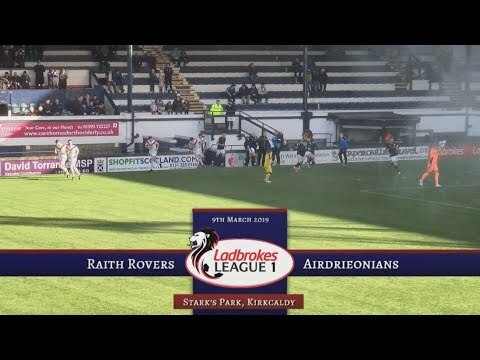 At the event, RaithTV spoke to some of the people involved to find out their thoughts on Raith Rovers and events like these. 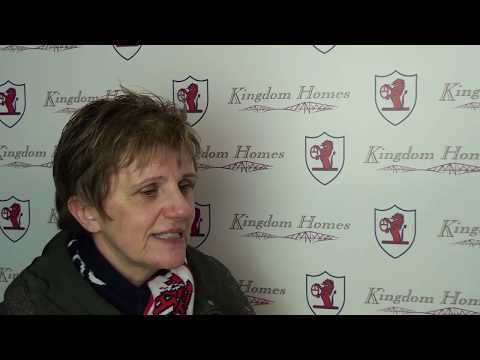 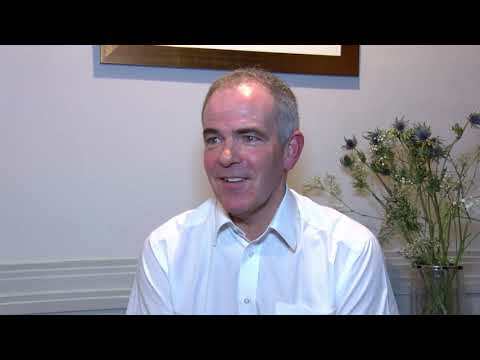 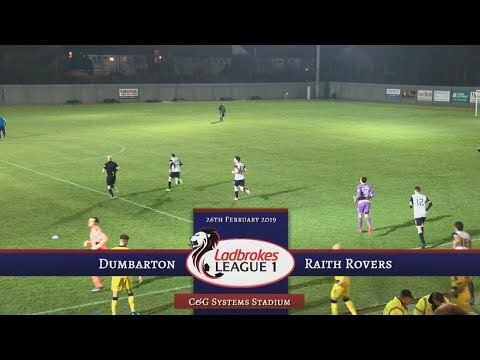 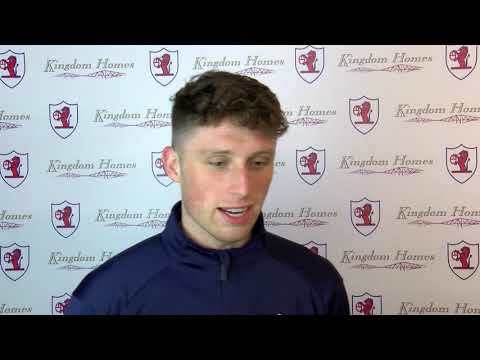 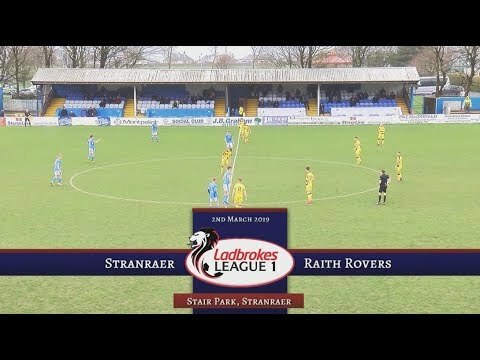 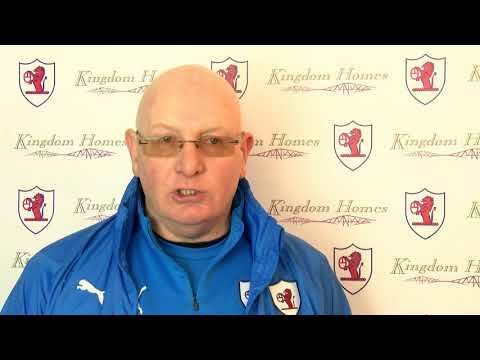 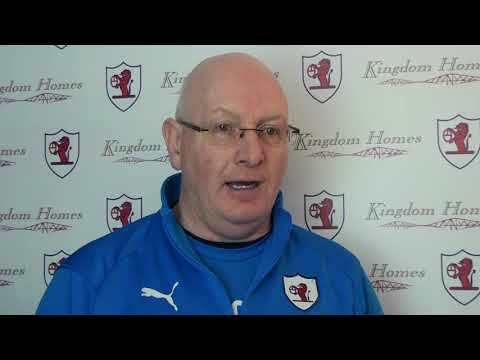 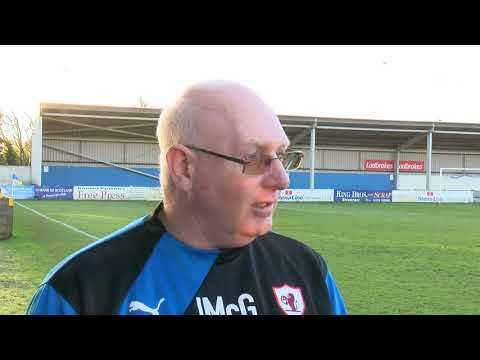 RaithTV spoke to the Jamie Barjonas after our 1-0 win against Airdrieonians.